PIC32MX470 Curiosity PIC32MM USB Curiosity 开发板 PIC32 以太网入门套件 Arduino Yún with POE SAM E54 Xplained Pro Relax Lite 套件 用于 5V PIC24F K 系列的 Microstick Xplorer Blackfin 低功耗成像平台（BLIP） PSoC 4 L 系列 Pioneer 套件 Nucleo-144 Curiosity 开发板 Keil MCB2360 Arduino Uno SMD Parallella Desktop chipKIT? Lenny Keil MCB4357 STEMTera 黑色版 QuickStart? PIC24F Curiosity 开发板 Arduino Yún dsPICDEM? 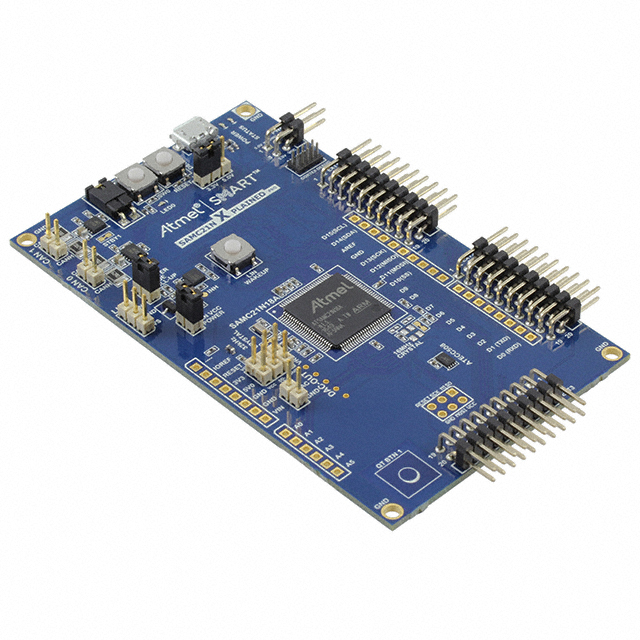 BeagleBone Black STEMTera Blue 带 MiniProg 的 PSoC Sipeed M1w Dock Suit dsPICDEM? 1.1 Arduino Uno Nucleo-32 chipKIT? DP32 护套套件 ATtiny3217 Xplained Pro Teensy 3.6 without Headers Trinket 3V Teensy 3.5，带针座 PICkit 串行分析仪 ZGATE? Xplained Nano Hexagon 企业套件 Curiosity CSB7xx 套件 Hitex STM32-PerformanceStick mbed PyBoard PIC18 Explorer 板 PIC24FJ256GA7 Curiosity 开发板 快速启动板 PSoC 4 S 系列原型开发套件 Raspberry Pi Compute 3+ Kit PIC24E USB 入门套件 Teensy 3.6，不带针座 Sipeed Lichee Nano 16M SAM G55 Xplained Pro 探索套件 ACE 套件 Bluno Nano Arduino Pro Mini 328 - 5V/16MHz Curiosity High Pin Count SAM D10 Xplained Mini BeagleBone 黑色版本 C SAM C21 Xplained Pro 快速入门套件 教学板 PSoC 4 S 系列 Pioneer 套件 Arduino Leonardo with Headers 塔式系统 PSoC 4100PS 原型开发套件 Microstick II MCUXpresso? Xplained Pro Arduino MKR Zero Raspberry Pi 型 B+ BeagleBone Black Rev C BeagleBone Black Rev B 100 Pack PIC32MX USB 入门板 Fubarino? SD Intellicom Arduino Yún Mini MiniKit MSP CapTIvate? LattePanda 4GB/64GB，无 Win 10 密钥 StartUSB for PIC? Pinguino ATmega324PB Xplained Pro 用于智能、集成、模拟设备的MPLAB?入门套件 Xplained Mini Raspberry Pi Compute 3 套件 Raspberry Pi 计算?？?3 Easy8051 v6? XMC 2Go PSoC 4100 Programming SAMA5D2 Xplained Ultra Parallella 台式 AVR-IOT WG 开发板 Me Orion PIC18 开发套件 PICPLC16 v6? PIC24FJ256DA210 开发板 Nucleo UC3-L0 Xplained Synergy? 工业开发套件 高电压开发平台 MegaPi Keil 入门套件 JAM Solar Explorer PowerCore FLEX 自动化板 Arduino Esplora SafeTI Hitex 安全套件 Nucleo-64 Freescale Freedom 开发平台 16 位 28 引脚入门板 Dreamer Nano PHYTEC phyCORE 快速开发套件 LPCXpresso? MINI-M0 EasyPIC PRO? 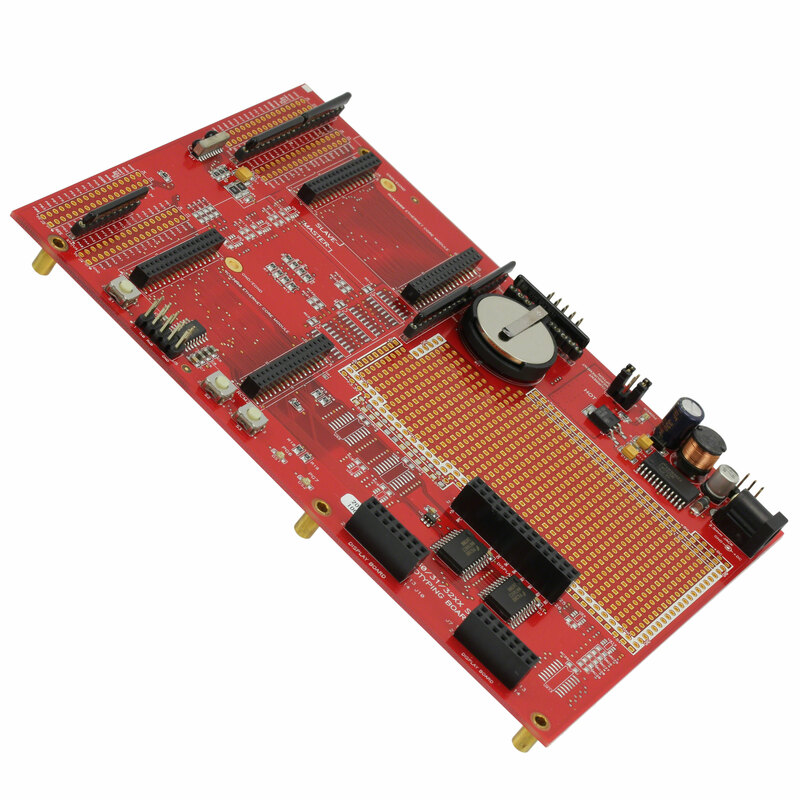 v7 RedBoard Parallella Microserver STEMTera 橙色版 用于 dsPIC 的 MPLAB? 入门套件 chipKIT? CMOD Espruino PSoC 4000 Pioneer 套件 STEMTera White Teensy 2.0 MINI-AT? 工业通信引擎 DFRduino Pro Mini PicoBoard Keil MCB1758 HiKey Pegasus Teensy 3.5 StarterTRAK PICkit 低引脚数演示板 带 PICDEM? 2 PLUS 的 MPLAB? 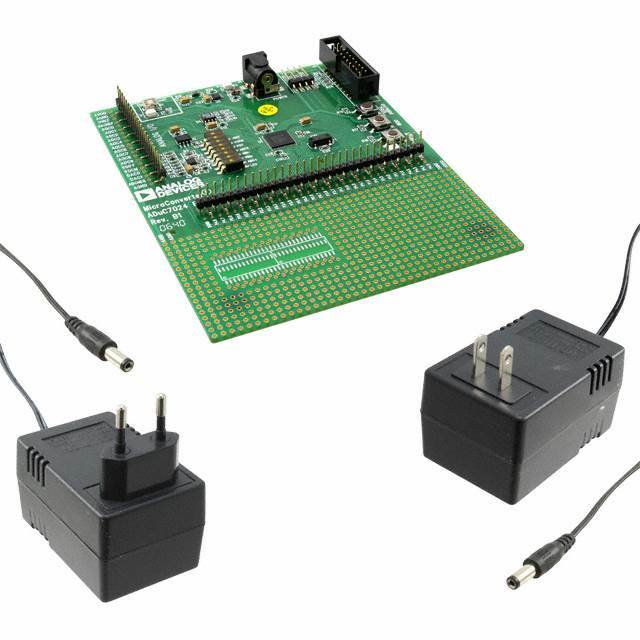 ICD 3 评估套件 Arduino Deluxe 用于 dsPIC L 的 mikroLab Embedded Pi Arch Pro Cerebot MX3cK PIC32 USB 入门套件 III EZ-Board? 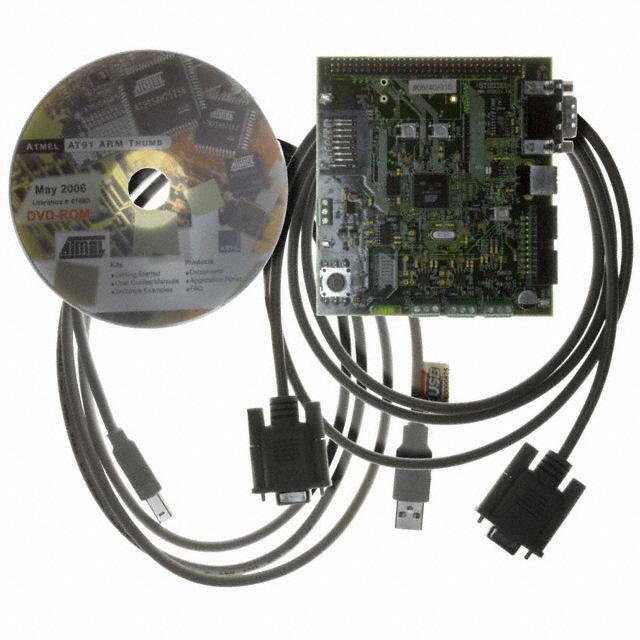 Raspberry Pi Compute 3 Kit Renesas Synergy? LV24-33A PICAXE 基本导入项目套件 用于 8051 L 的 mikroLab CheapDuino PIC32MZ EF Curiosity BeagleBone Black 无线（BBBW） Curiosity 高引脚数（HPC）开发板 Arduino Pro Mini 328 3.3V/8MHz controlCARD Arduino MKR Zero，带针座 F1 评估套件 AST-CAN485 Teensy 3.2 ATmega328P Xplained 小型 Raspberry Pi 型 A+ UDB BeagleBone Zoom? Fubarino? 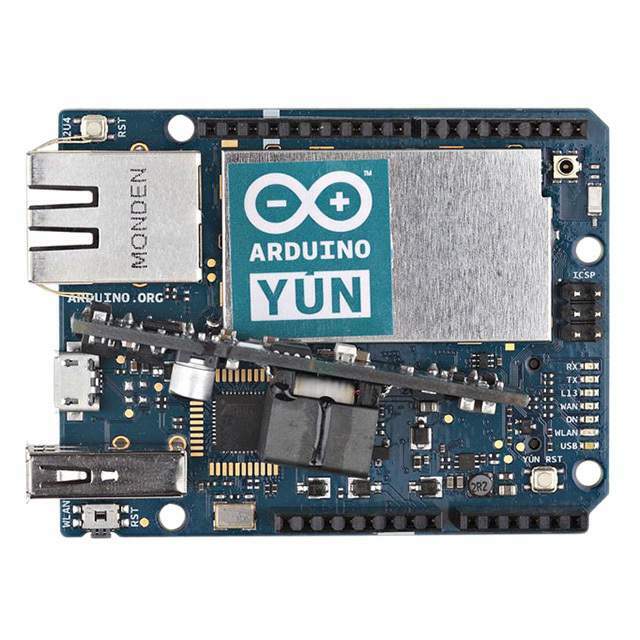 Mini F1 低压评估平台 IoT Amazon FreeRTOS Connectivity Relax 套件 Hexagon 应用套件 Arduino Leonardo，不带针座 86Duino EduCake Freedom Raspberry Pi Compute 3+ 套件 Explorer 16/32 SAM L21 Xplained Pro Pro Micro Arduino Ethernet MPLAB? Xpress 评估板 用于 EasyMx PRO? v7 的 STM32 ARM? 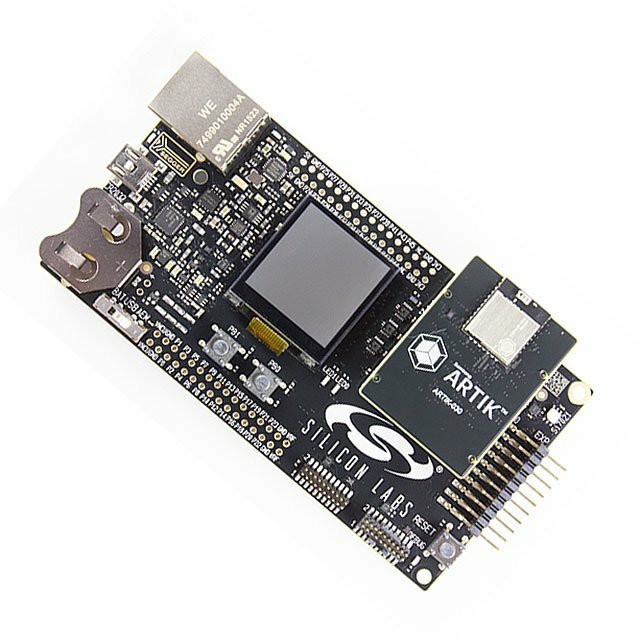 BeagleBone Green Parallella 微型服务器 PICkit 1 Flash 入门套件 micro:bit Raspberry Pi 3 Model A+ Explorer 16/32 开发板 UNI-DS6? 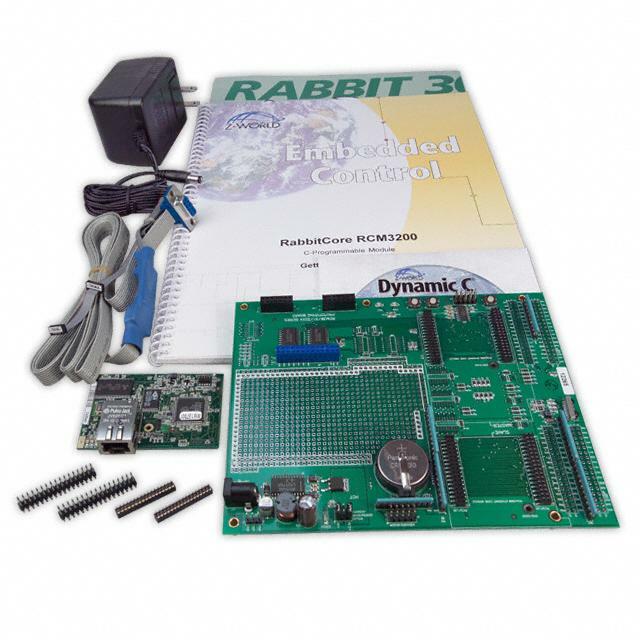 mikroBoard Raisonance EvoPrimer PICkit 3 入门套件 Ready? 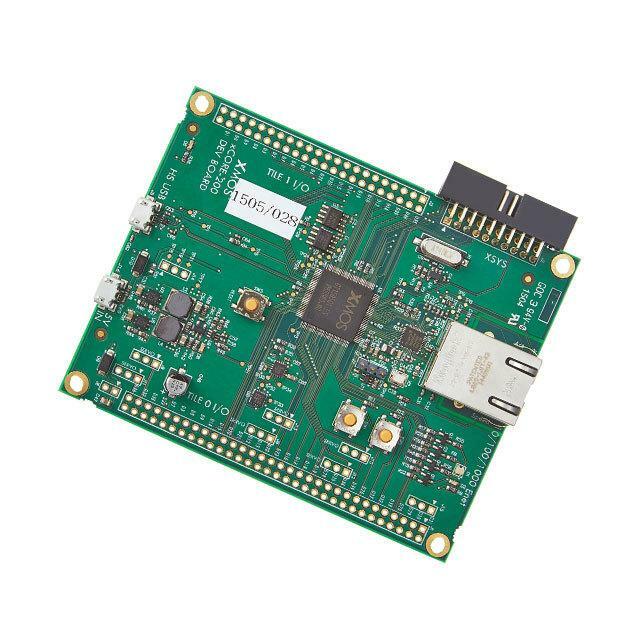 for PIC PIC32MZ 嵌入式图形入门套件 METRO Mini Teensy-LC BeagleBoard-X15 F1 PSMC 28 引脚评估平台 QuickStart? PLUS 用于 PIC24F 的 MPLAB? 入门套件 SAM C21N Xplained Pro Curiosity Nano ARTIK-030 Zigbee Thread 套件 NIMble? 嵌入式触控电脑 PIC32MZ EF Curiosity 开发板 PSoC 4100S Pioneer 套件 MPLAB? IAR KickStart Keil MCB1549 SABRE BIG8051? Bluno Mega2560 Arduino Leonardo Raspberry Pi 2 型 B Trinket M0 Explorer 8 开发套件 STEMTera 蓝色版 嵌入式艺术家开发人员套件 PSoC 4100S Plus 原型开发套件 Arduino Uno R3 Maple RapID? STEMTera Pink Beetle Arduino Due，无针座 Arduino Nano PIC32MX470 Curiosity 开发板 用于 5V 扩展板的 Relax 套件 Hercules 开发套件 Arduino Mega2560 PICkit 3 低引脚数演示板 STEMTera Clicker 2 Clicker Standard Linduino One Quail HiFive1 KEELOQ 3 开发套件 Universal Bee 入门套件 Raspberry Pi Compute 3 带 C 编译器的 PSoC Sipeed Lichee Nano 16M + WiFi MINI-32? EasyPIC Fusion? v7 Romeo for Intel? Edison Landungsbrücke SAM D20 Xplained Pro Arduino Fio Raspberry Pi Zero 数字视频开发平台 Genuino Zero 用于 3V PIC24F K 系列的 Microstick Relax EtherCAT 套件 PocketBeagle StartKIT mikromedia? Pioneer 板 Arduino Pro Mini 328 5V/16MHz Arduino Leonardo，带针座 dsPIC33CH Curiosity 开发板 Arduino Micro PSoC with MiniProg Hitex LPC-Stick Arduino Leonardo ETH 统一开发平台 Keil MCB1769 EZ-KIT Mini? IAR KickStart Kit? 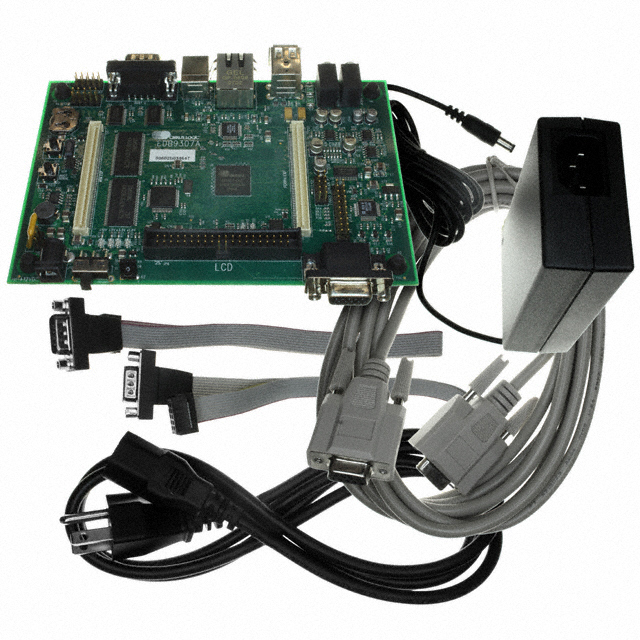 BeagleBoard-xM STEMTera Black PIC32 USB 入门套件 II XMEGA-E5 Xplained FT90x with 256kB Flash Teensy 3.6，带针座 PSoC 4200 Prototyping Kit Keil MCB2370 Arduino Due Arduino ADK Intel? 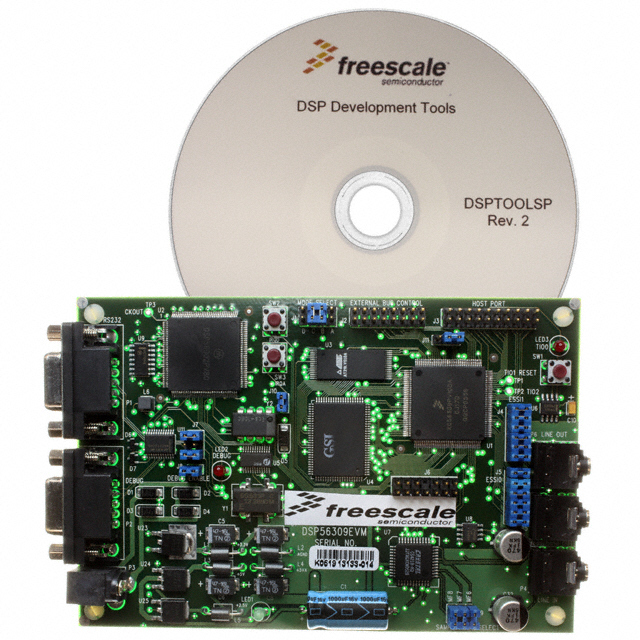 Galileo BeagleBone 绿色无线 (BBGW) Freescale Tower System dsPIC33E USB 入门套件 Trinket 5V 带 Explorer 16 套件的 MPLAB? ICD 3 PIC24FJ256DA210 开发套件 BIGdsPIC6 SAM4S Xplained Raisonance REva 入门套件 chipKIT? uC32 XMEGA-A1 Xplained chipKIT? Max32 Raisonance Reva Teensy 3.5，不带针座 Teensy 3.6 Bluno Mega1280 BIGPIC5 DFRduino Nano eZdsp? STEMTera 白色版 MAVRK 试验板 PSoC 4 M 系列 Pioneer 套件 Arduino MKR Zero with Headers USB 加密狗衍生板 PSoC 4200DS 原型开发套件 BeagleBone 黑色版本 B SAM L11 Xplained Pro PyBoard V1.1 with Headers Amazon FreeRTOS Curiosity PIC32MZ EF Bundle Raspberry Pi 计算 SAM4S Xplained Pro 带 FPU 的 PIC32 入门套件 chipKIT? Pro MX4（Cerebot MX4cK） PIC32MM Curiosity Arduino Mini OLinuXino SmartGLCD Hitex 入门套件 MEGA-1284P Xplained Busy Bee 入门套件 平行 用于 8051 的 mikroLab SAMD21 小型分线器件 MPLAB? 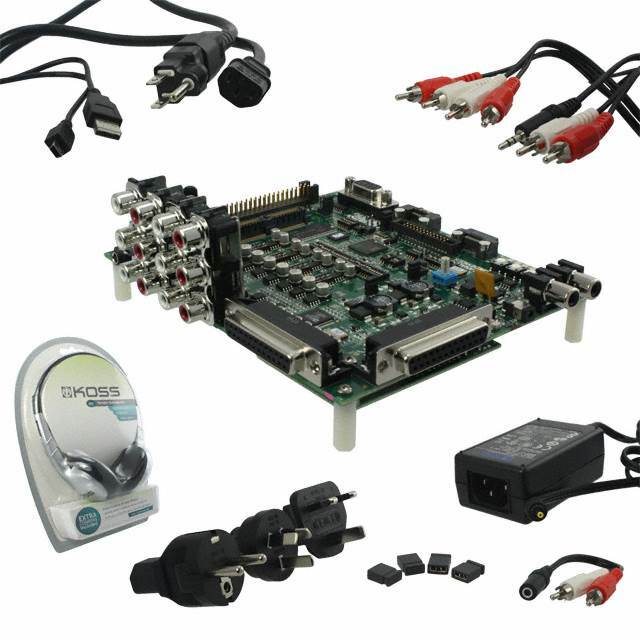 Xpress chipKIT? Pro MX7（Cerebot MX7cK） AVR-IoT WG Google 云 Xplained Me Auriga Feather M0 Express PSoC Express 评估套件 XMEGA A1U Xplained Pro WIZwiki MINI-M4 - Raspberry Pi Zero W Arduino Due without Headers EZ-KIT Lite? 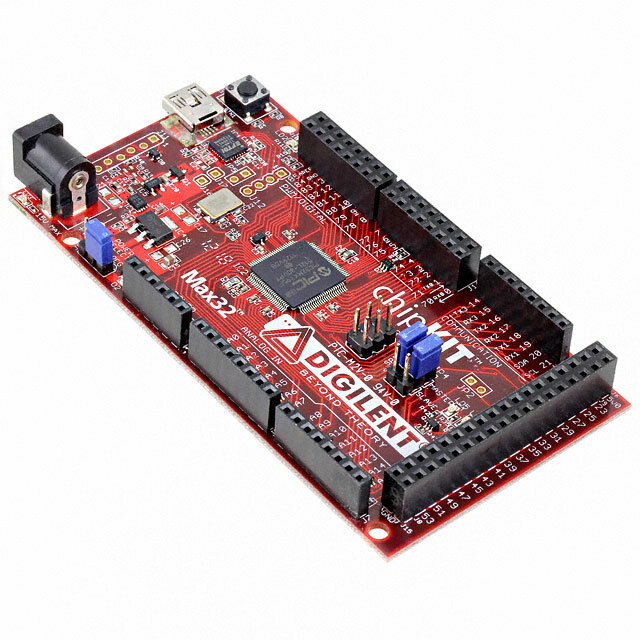 Arduino M0 Pro（Zero） SAMA5D3 Xplained Renesas 演示套件 ATmega4809 Curiosity Nano EasyMx PRO? v7 LaunchPad? dsPICDEM? 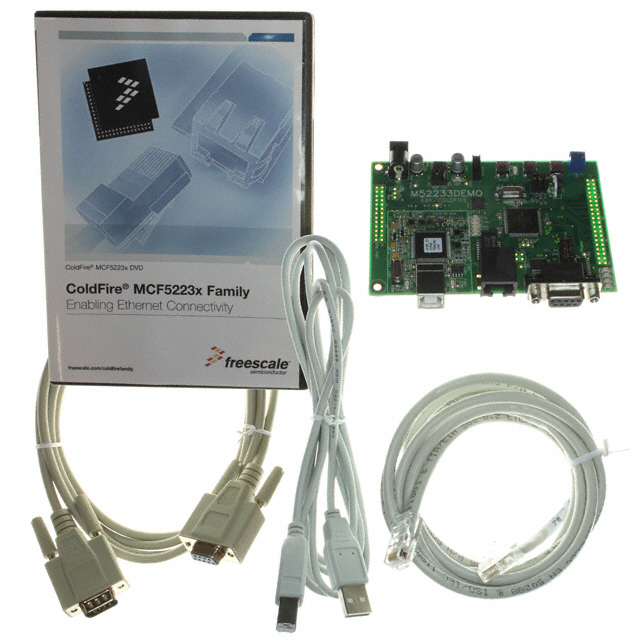 2 开发板 Microstick Renesas 入门套件 PICDEM? 4 AUDO SAM V71 Xplained Ultra Fubarino? SD 开发板 Raspberry Pi 3，B 型 PHYTEC phyCORE Rapid Dev Kit Arduino ADK R3 Romeo V2[R3] Keil MCB2103 STEMTera Orange DSP 入门套件 Fubarino? 微型开发板 Genuino Micro PIC32MM USB Curiosity Hitex STM32-comStick PSoC 4200 原型开发套件 Keil MCB1114 SAM D21 Xplained Pro Subatomic Particle 板 PandaBoard NerO SAM L22 Xplained Pro Bluno M3 PIC32 以太网入门套件 II chipKIT? MX3（Cerebot MX3cK） Precision32? PIC32MM Curiosity 开发板 EasyPIC? v7 DFRduino Uno 智能手机 Quick-Jack 解决方案 Raspberry Pi Compute 3 Lite Parallella 嵌入式 Renesas 促销板 ItsyBitsy M0 Express Hitex Education PICAXE 试验者入门套件 mikroBUS? Click? Laser Bee 入门套件 Arduino Pro Mini 328 - 3.3V/8MHz Arduino Zero STEMTera 粉色版 PICDEM? 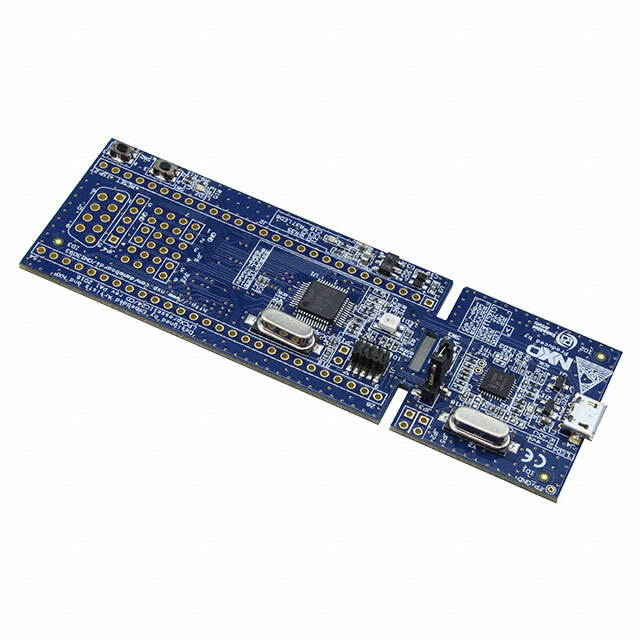 2 PLUS BeagleBone Blue sliceKIT ATmega168 Xplained Mini Arduino Uno SMD R3 试验套件 PICDEM? 实验室 UDB5 BeagleBone 蓝色无线版 F1 评估平台 BeagleBone 黑色版本 B 100 件装 工业参考设计 Tinker 板 Feather M0 Basic Proto BeagleBone Black Rev B 连接式开发套件 SAM R30 Xplained Pro Xadow Duino XLP 8 位开发板 SAM L10 Xplained Pro Discovery Teensy++ ToolStick SAMA5D4 Xplained Ultra PyBoard V1.1 Genuino Mega2560 用于 PIC 的 mikroLab - 基础版 SAM G53 Xplained Pro Pioneer Sleepy Bee 入门套件 简易套件 Circuit Playground Express 用于 PIC24H 的 MPLAB? 入门套件 Intel? Edison Tower System UBW32 mBot Flip & click Mini-Z?